What’s not to love about Barry M? It’s cheap, always coming up with fab new products and I recently found out that it is cruelty free as well. A high street beauty triple threat, if you will. Now I must confess I bought this latest lipstick – the Satin Super Slick Lip Paint – simply because I saw a picture of it in a magazine and I liked it. Advertising works! Who knew. Then my friend Katy bought it and I was jealous so off to Boots I went to get some. But was it any good? 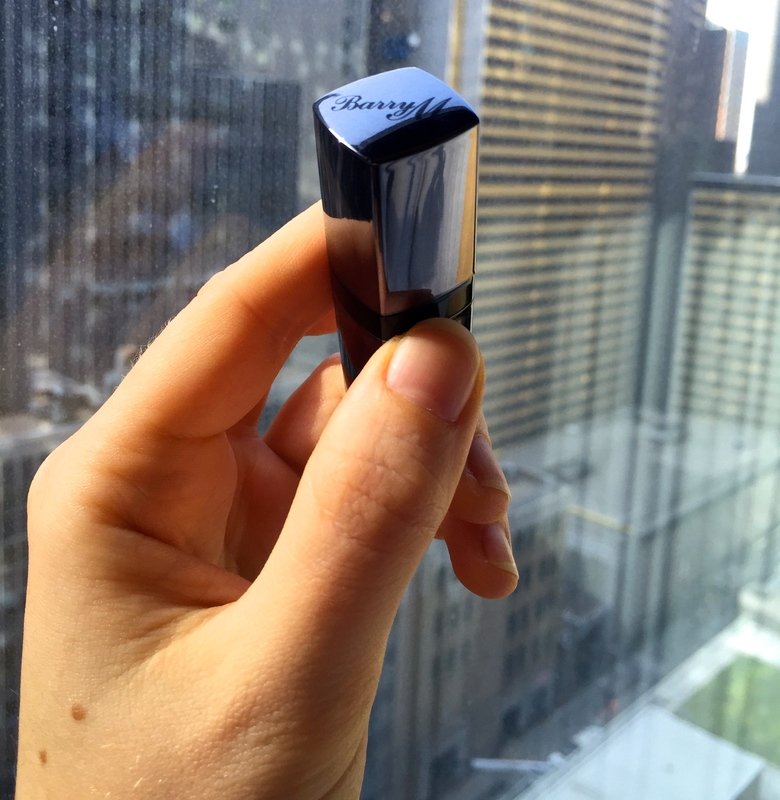 Let’s start with what is completely awesome about the Satin Super Slick Lippie (or SSS because it’s a right mouthful). Gorgeous texture and colour – slick by name, slick by nature. 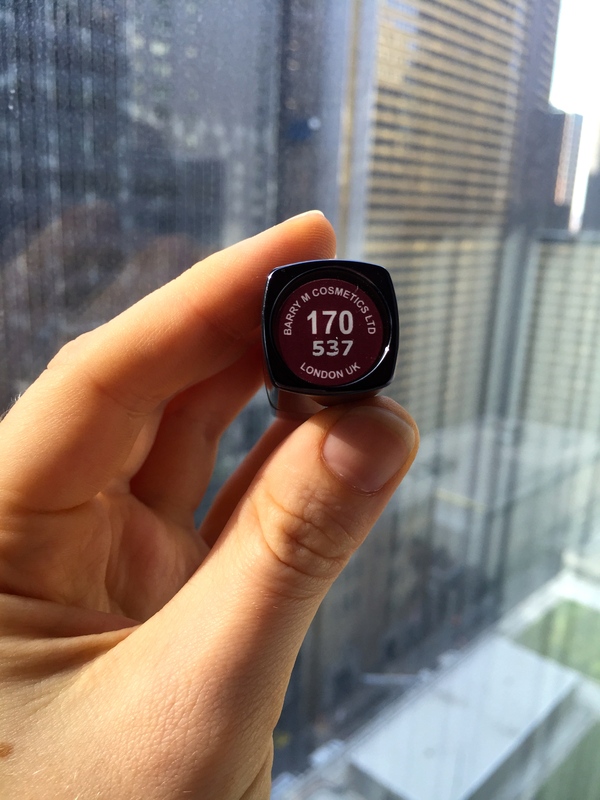 Goes on like a dream – silky soft and super pigmented. 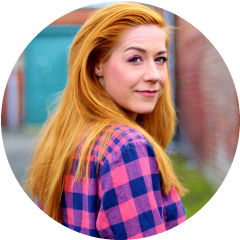 Moisturising – I didn’t feel like my lips were dried out and the glossiness of it rode right over the natural ridges in my lips. Cheap – £4.49 from Boots? Get in! Beautiful autumnal shades – the colours that Barry M have released are beauts. I think I got Mauve It, but can’t be sure because it’s just called “170”. No idea what colour that’s meant to be! CRUELTY FREE – the holy grail of beauty products. Not tested on beautiful bunny rabbits! 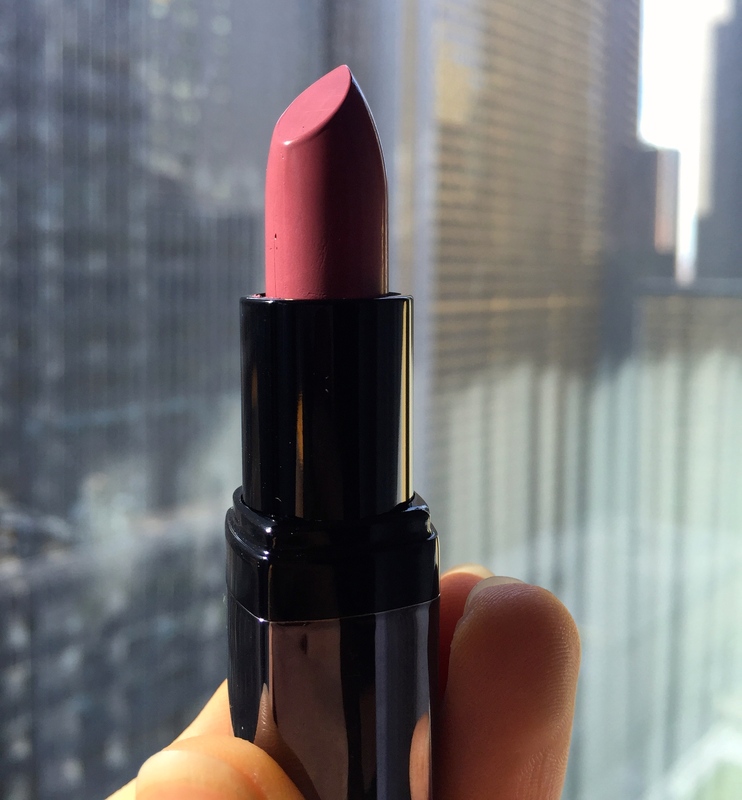 Short lived fun – for want of a better phrase, this is cheap lipstick. So although I’m pretty much in love with it, it’s not the most heavy duty product. For me, it lasted about 3 hours and was mostly worn away by swigging from a water bottle and chomping on a sandwich. Not that bad going though and it didn’t really bother me that I had to reapply! Easily damaged – because the texture of the stick is so creamy, it’s not very sturdy in the bullet and when I was taking pictures of it, it wasn’t long before the side got dented. I get the feeling it would melt in the heat as well. This lipstick makes me feel pretty damn kissable. It has a texture like a very thick lip gloss and a really dense pigmentation. It’s my new go-to shade for winter and I’m more than tempted to pick up some of the other colours in the range. It gave me some sass in my step as I strode through New York. Love it! Have any of you tried the Barry M SSS lippies? What do you think? You’re right – I like to switch it up regularly as well so having a few more, cheaper colours is better. This colour is one of my autumn faves though! Health: So You Want The Body Of A Supermodel?